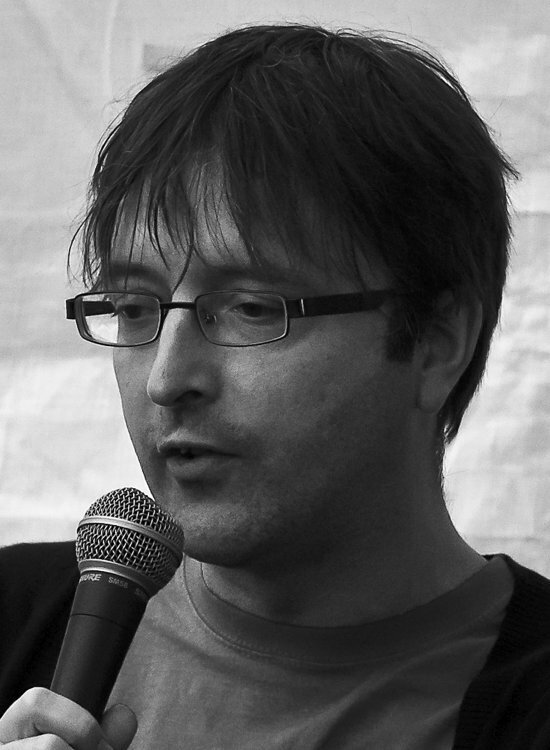 Andrew Killeen was born and lives in Birmingham. He studied English at Corpus Christi College, Cambridge, and has spent most of his career working with homeless and disadvantaged children. In his spare time he makes music, and can occasionally be found performing as a singer, musician and DJ. He supports Birmingham City FC, as karmic punishment for sins in a past life. He published The Father of Locks to critical acclaim in 2009. Its story is continued in The Khalifah's Mirror, published in April 2012.